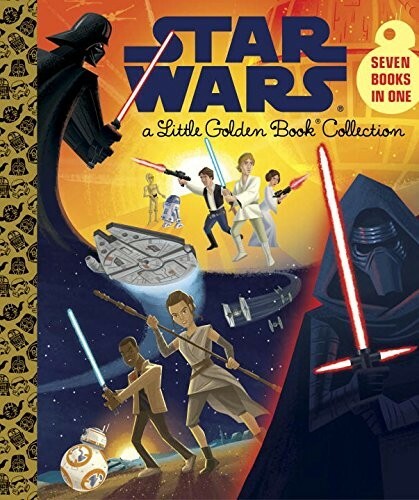 Fans of Star Wars will love this hardcover treasury featuring Little Golden Book retellings of The Phantom Menace, Attack of the Clones, Revenge of the Sith, A New Hope, The Empire Strikes Back, Return of the Jedi, and The Force Awakens in one hardcover volume. 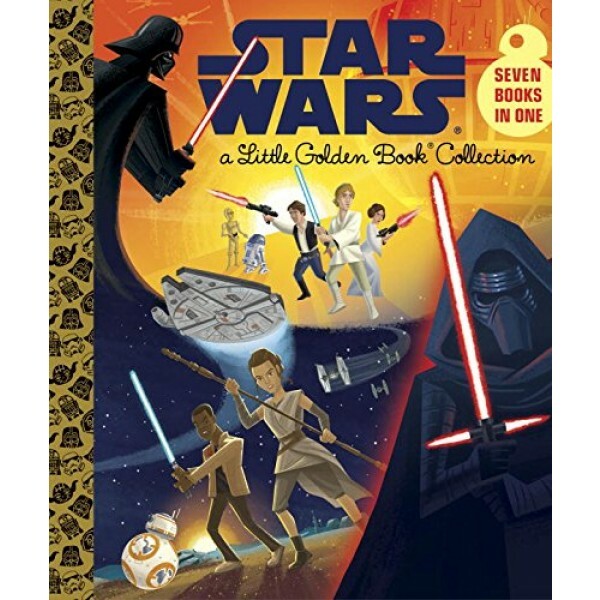 Featuring stunning retro illustrations, this collection is perfect for Star Wars and Little Golden Book fans of all ages. For more products featuring characters from Star Wars, visit our Princess Leia Collection or our Rey Collection.